InsightStudios is a startup studio that is building 150 hand-crafted startups using a proven methodology for finding product-market fit. The startup failure rate is much higher than it needs to be as many entrepreneurs continue to make the same mistakes in noble pursuits to change the world. We have been fortunate to have created several startups which allowed us to see patterns in why startups succeed or fail. We've taken these insights and developed a proven methodology for getting traction with customers, finding product-market fit and inventing scalable business models without significant capital investment. We apply this method ourselves and teach others in the hope they can find startup success as well. Join The Insight Lab And Learn How To Get Traction! For new and experienced entrepreneurs who are interested in mastering their craft of building successful startups, the Insight Lab is a new kind of incubator that teaches founders how to get traction with customers. Unlike fluffy Accelerators, mentor coffee meetings or generic startup videos, our program teaches a proven methodology for finding product-market fit, creating scalable business models and validating startup ideas with very little capital. Apply now to be part of a Validation Team to test and develop a new startup idea. Team members have varying skill sets including engineers, designers, sales people and product visionaries. We accept people of all stripes who are able to work full-time or on nights and weekends. Team members learn the methodology from our online course and in-person mentors. 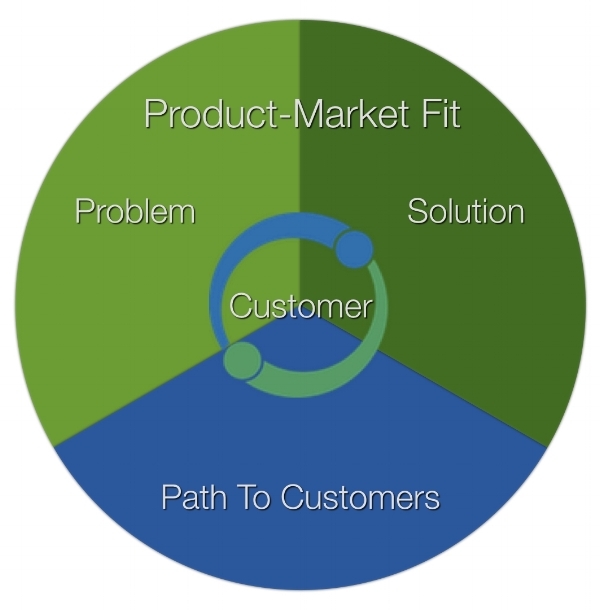 Teams then apply the Method to their startup idea to get traction with customers. Teams meet every week and are made of up both part-time and full-time teammates who are running real-world experiments with customers. By design, the evidence you collect in your experiments directly answer the questions investors have about your idea. By simply following the Insight-Driven Iteration process, you have everything you need to pitch seed investors and secure funding at one of our pitch events. We are hiring! Apply for one of our Validation Teams to work on ideas in the studio pipeline. Learn a proven method that you can apply for the rest of your life. Successful projects qualify for seed funding. If you are an experienced entrepreneur actively working on a startup, you can apply as a Studio EIR (Entrepreneur-In-Residence). If accepted, you will received operational support to help your startup get customer traction and secure funding. Work on one of our ideas and learn the Method. Join the startup as a co-founder once funded. Space is limited. You must apply for consideration. If admitted, you will be added to a Validation Team working on an InsightStudios idea. Apply on AngelList. Founder experience helps but is not required. Get operational support from our experienced entrepreneurs who work as Co-Founders on your startup to help get traction and raise money. The program costs 5% equity upon admission and 5% of the new shares issued in the current fundraising round upon successful completion. You must have founded at least one startup and are actively working on it. Help others get traction and raise money. Help expand our investor network and resources available to back our Founders. Various operating roles are available for equity and salary depending on studio funding levels and needs. You must have startup operating or fundraising experience. Thank you applying to become a Studio EIR. We will get back to you shortly if we have any questions. Thank you for submitting an application to become and Operating Partner at InsightStudios. We will get back to you shortly if we have any questions.